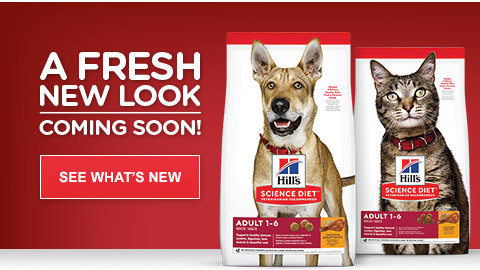 We've made it easier to spot our products while continuing to provide the nutrition your pet loves. We've simplified many of our product names. We've upgraded some of our formulas and recommend transitioning your pet's food. See packaging for feeding guide details.